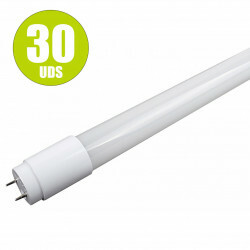 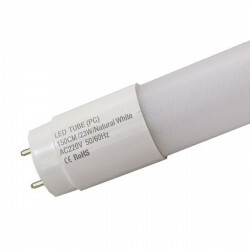 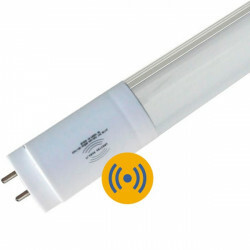 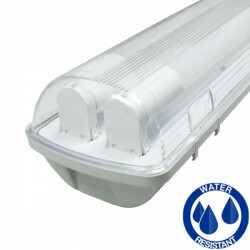 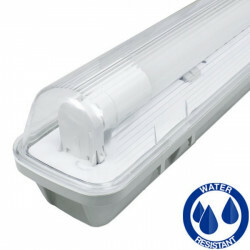 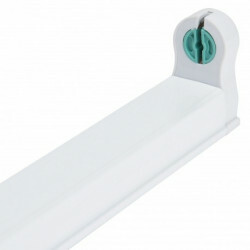 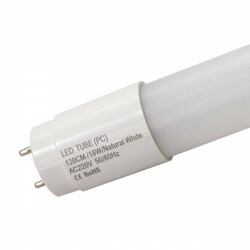 Led tube T8 18W, with emergency function (internal battery). 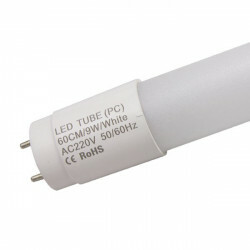 Under normal conditions, the tube behaves like a conventional LED tube and recharges the battery. 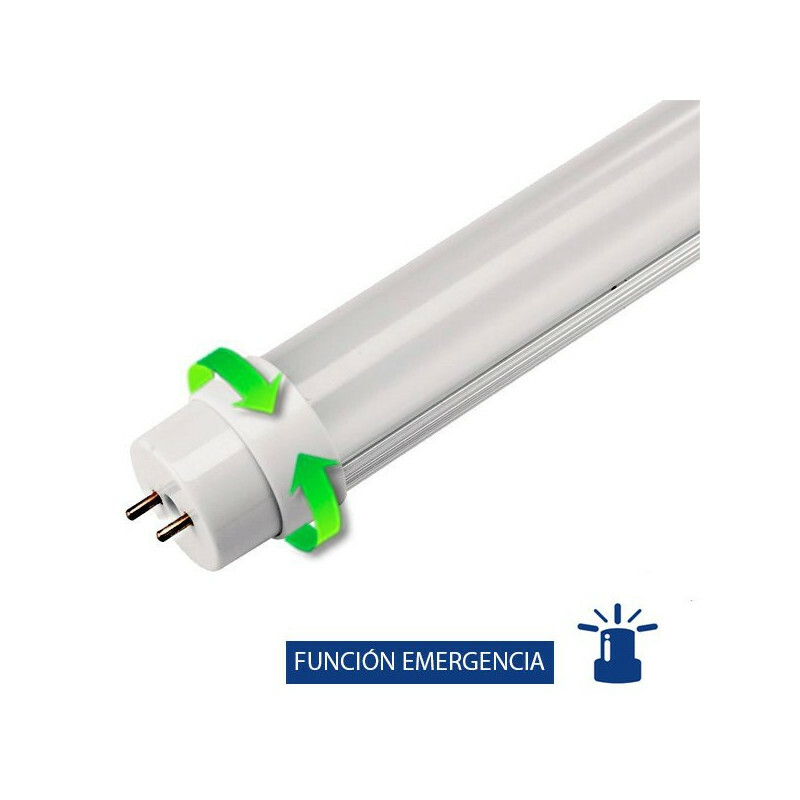 If there is a power cut in the general line while the tube is on, it will enter the emergency mode maintaining the light with a power of 3W. 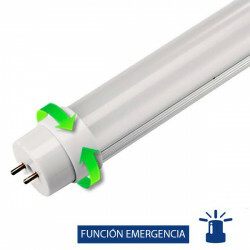 If the tube was off at the time of the cut, it can be turned on by its switch to activate the emergency light.